When you are scrolling your Facebook feed or taking a Buzzfeed quiz online, do you answer historical questions? Questions about your childhood home, your family dog, or the first car you drove can expose you to cyber criminals. These seemingly harmless games can lead to Facebook or quizzes online can help the company store and potentially sell your data. That is not to mention the other people that are seeing your answers online. 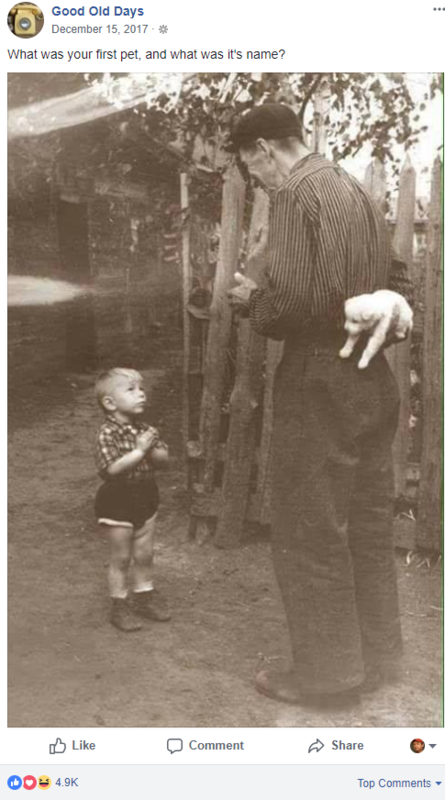 You may think to yourself, who care if they knew my first dog was a Boxer named Luna. Well, if you ever used that as a security question to reset your password, you may be more concerned. These data-harvesting schemes have become more and more prevalent and give identity thieves and scammers easier ways to access your online accounts. 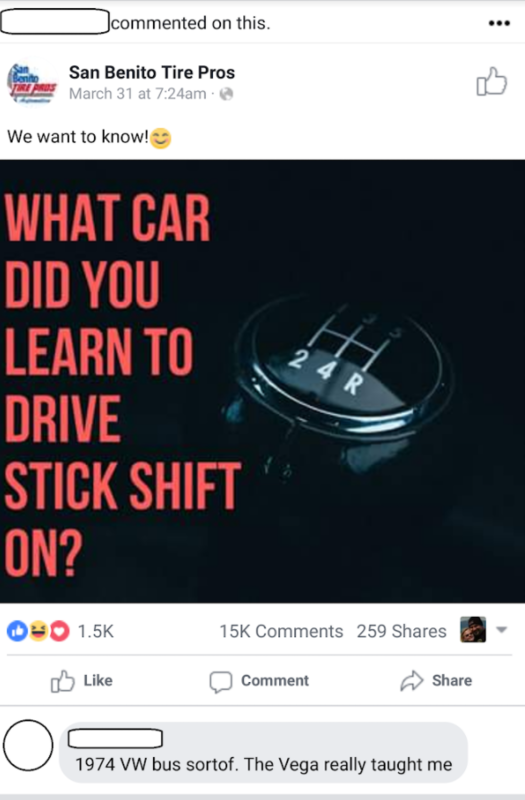 San Benito Tire Pros created a post that says, “What car did you learn to drive stick shift on?” This seems like a harmless answer, but by answering this question you could be giving them the answer to “What was the make and model of your first car?” This questions is one of the most commonly used by banks and other companies to verify customers before they reset their password. 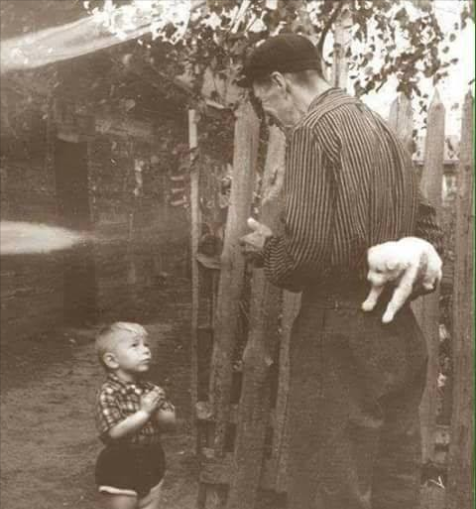 Another from Good Old Days asks “What was your first pet, and what was it’s name?” This one is a little more obvious as it directly asks the question that you will frequently see as your security questions from companies online. This can also happen when Facebook pages post quizzes or articles but pose questions as their caption. 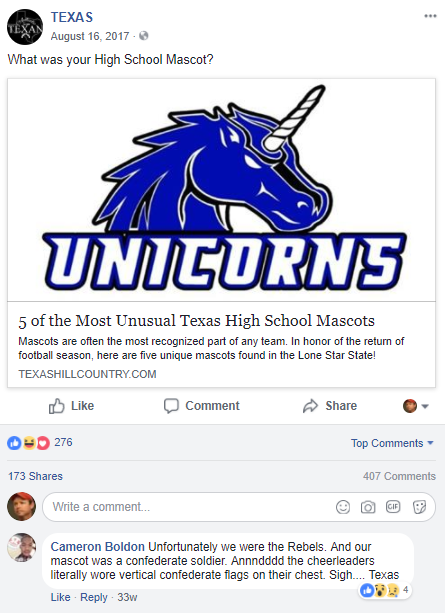 Texas asked “What was your high school mascot?” with a link to the most unusual texas high school mascots. Protect yourself online and don’t share your historical data or make sure you answers to security questions are fictional. However, then you have to remember what you wrote.